Got spots? Dark circles? Acne scars? 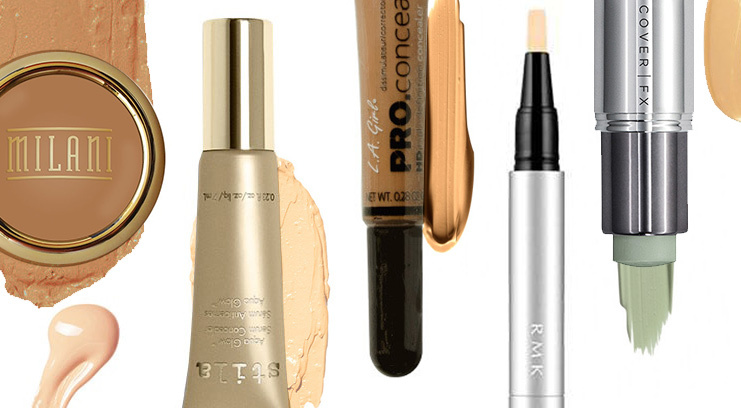 We’ve got the concealers that will hide it all. 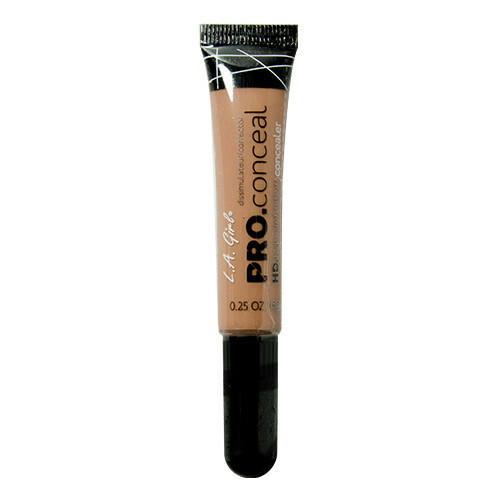 Formula: This is a seriously high-coverage concealer, so if you’re looking for something that will cover anything and everything, this is it. It’s waterproof and lasts all day without creasing or fading – just be sure to hydrate skin well before use. Lasting power: Forever (not scientifically tested, but probably). Packaging: The squeezy tube and built-in brush makes this really easy to apply on-the-go and without the need for extra brushes. Formula: Thanks to its water-based formula, this has a silky, serum-like texture which blends out easily and can be layered under foundation without creasing. 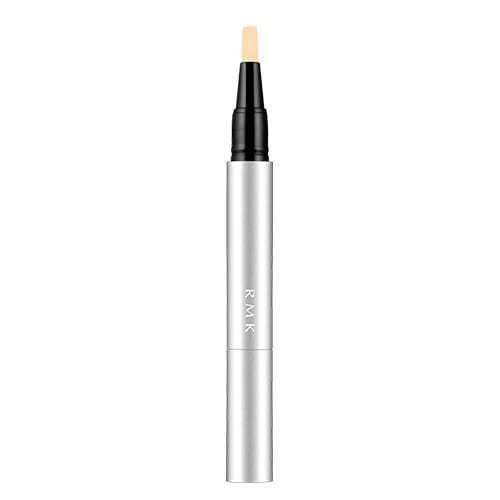 It also makes a great base on its own if you just want a subtle and sheer alternative to foundation – it will cancel out any obvious pigmentation or blemishes. Lasting power: Most of the day – it lasted about 9 hours. Packaging: The squeezy bottle isn’t great for on-the-go application but does mean you can squeeze it onto the back of your hand to apply with a brush of your choice or mix with other products. 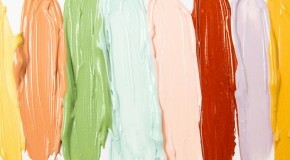 Formula: Available in six shades, each with a specific purpose. 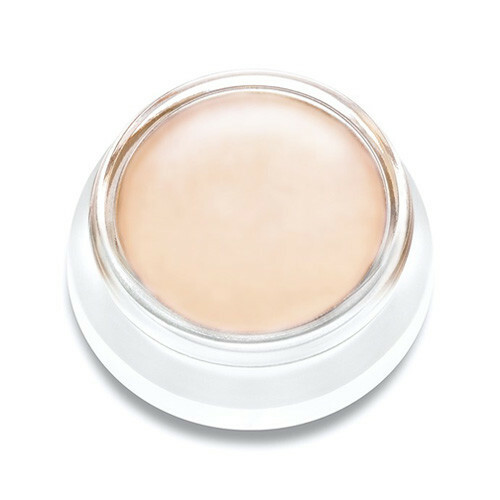 The creamy formula blends easily to cancel out discolouration from blemishes, dark spots, and dullness. You’ll need to apply a regular shade of concealer or foundation over it, but you’ll completely forget why you even needed to apply it. Lasting power: 10 hours – so it will see you from work to post-work drinks without top-ups. Packaging: The twist-up applicator is small so it’s easy to apply to fiddly areas – just dot on and blend out. 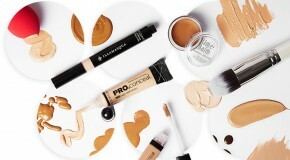 Formula: This highly-pigmented concealer covers pretty much everything – from dark circles to spots. 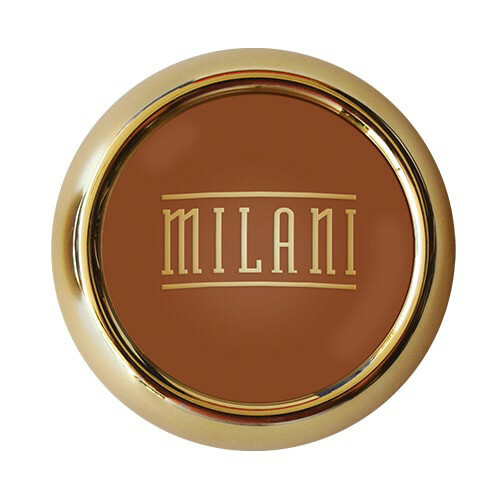 It’s buildable, waterproof, smudgeproof, and intensely pigmented – so a little goes a long way. The texture is a little dry, but it’s nothing that some good blending skills won’t fix. Lasting power: All day. Literally until you wash it off. Packaging: It’s in a standard individual pan and is best applied with a small detailer brush for precision application. Formula: You can tell this formula is all-natural because it gives skin a fresh, ‘my skin but better’ finish. It takes some layering to reach full coverage, but the 100% natural formula is light enough that you can build layer upon layer without it looking heavy or creasing. Lasting power: 5-6 hours. It’s a coconut-oil based formula so it’s a little dewier than normal and will need setting with loose powder to keep it in place for longer. Packaging: The pot isn’t as convenient as a tube or wand but it does mean you can warm the formula up with your fingertips before application, making it easier to blend. 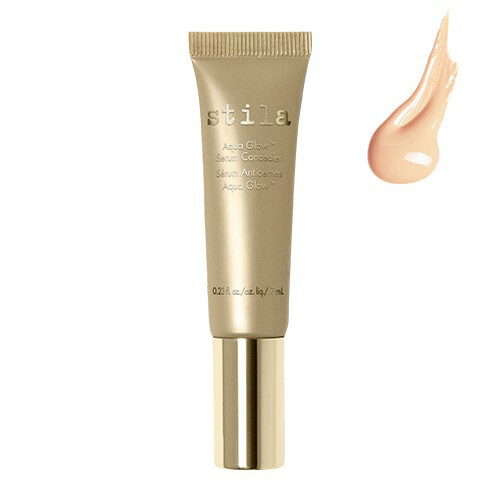 Formula: Because it’s a brightening formula, this works best for the under-eye area as opposed to blemishes. If you apply it over breakouts the light-reflecting particles will draw attention to the swelling and redness, whereas if you apply it to dark circles area they’ll help to cancel out the discolouration. 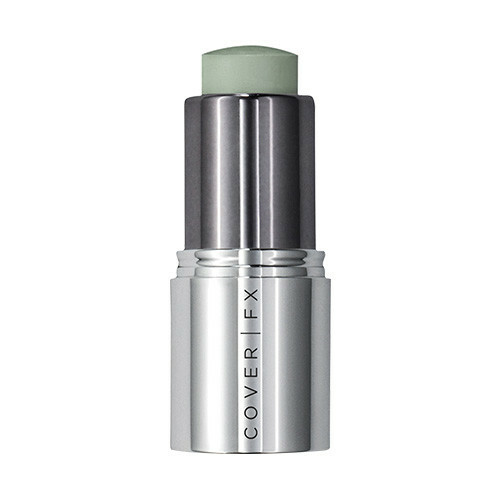 Lasting power: 8 hours – pretty impressive for such a creamy formula. Packaging: The click-up pen easily dispenses product. 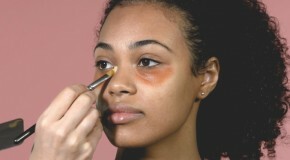 Apply with the built-in brush then blend with a fingertip or beautyblender.